Home / featured / Realme / Realme C1 / Specification / Realme C1 the Best Budget Smartphone | Realme C1 Full Specifications & Features &Price. Nowadays Realme is a popular smartphone brand. The Realme C1 smartphone was launched in September 2018. The Realme C1 comes with a 6.2-inches IPS LCD capacitive multitouch screen. The screen is protected with Corning Gorilla Glass 3, Color OS 5.2. Resolution of the display is 720 x 1520 pixels with 19:9 ratio. Realme C1 is powered by Qualcomm SDM450 Snapdragon 450 (14nm) Octa-core processor. Clock speed of this processor is 1.8 GHz, Cortex-A53, with Adreno 506. Android 8.1 Oreo has come with this Realme smartphone. Realme C1 smartphone packed with 2 GB RAM with 16GB internal storage. It has a dedicated card slot for microSD, and it supports up to 256 GB. The Realme C1 has a dual camera for the rear one is 13 MP, f/2.2, AF & other 2MP, f/2.4, depth sensor. 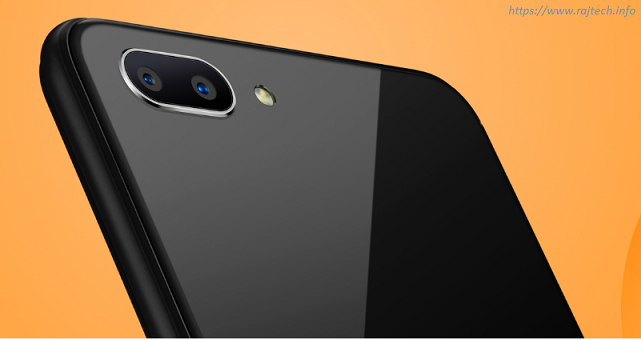 It has LED flash, HDR, panorama, For the selfie camera it has 5 MP, f2.2, HDR camera. Non-removable Li-lon 4230 mAh battery comes with this Realme C1. Realme is a Chinese Smartphone Manufacturers Company. 4th May 2018 National Youth Day in China, Realme officially established. Realme first appeared in China as OPPO Real in 2010. Realme was a sub-brand company of OPPO Electronic Corporation. Realme become an independent company on 4th May 2018. 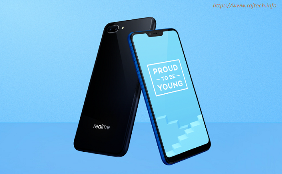 Realme C1 Full Specifications & Features &Price. - 6.20 inches IPS LCD capacitive touchscreen, 16M Colors. - 720 x 1520 pixels resolution, 19:9 ratio, 271 PPI density. - Android 8.1 Oreo, Android One. - Qualcomm SDM450 Snapdragon 450 (14nm) chipset. - Internal Storage 16 GB. - Dual Main Camera - 13 MP, f/2.2, AF & 2 MP, f/2.4 depth sensor. - USB- microUSB 2.0, USB On-The-Go. - Sound- 3.5 mm jack, Active noise cancellation with dedicated mic. Realme 2 Pro Full Specifications & Features &Price.